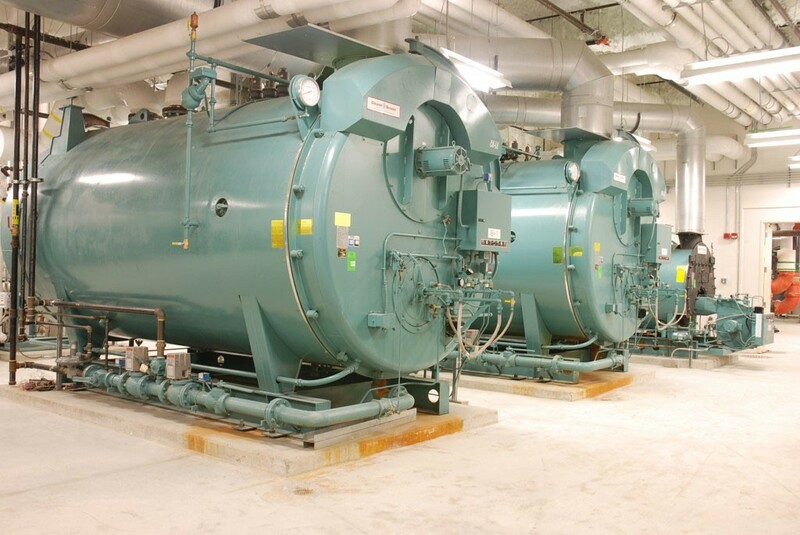 In house expertise combines the ability to design and install boiler plants of all types. Site specific installations range from basic boiler replacement at existing facilities to the construction of new plants. Over time, our boiler installation capabilities have expanded to include custom manufacturing of boiler plants in shippable enclosures for remote sites and district energy applications.